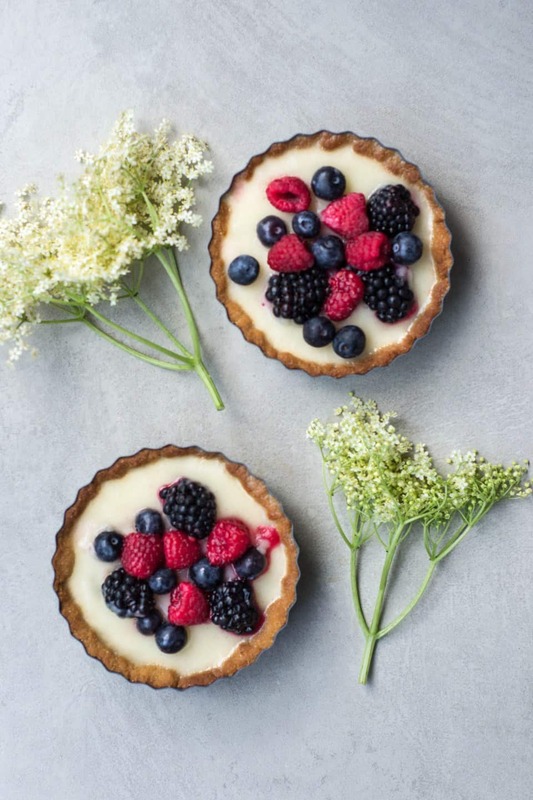 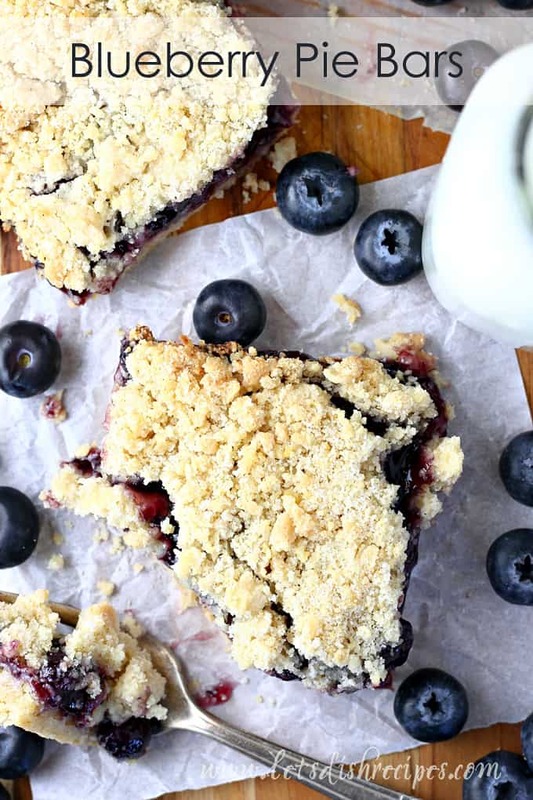 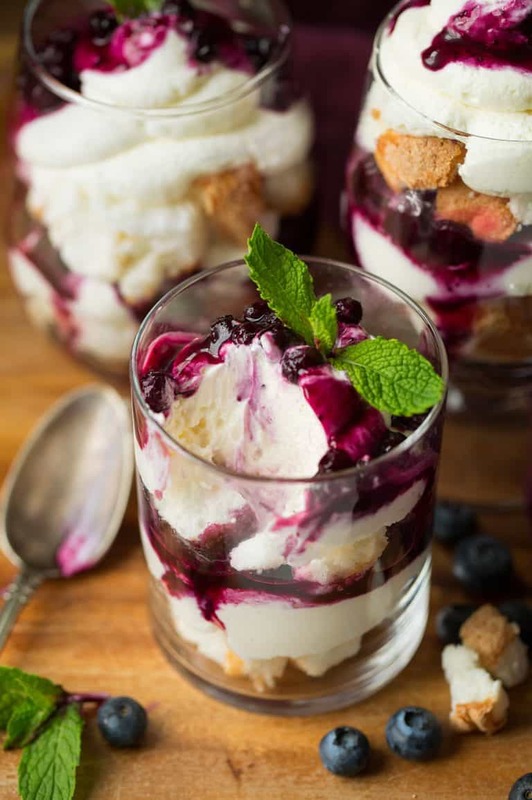 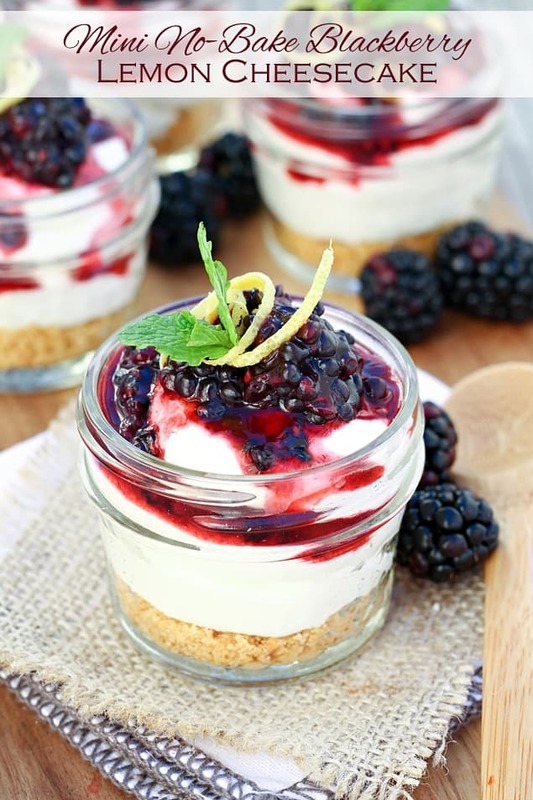 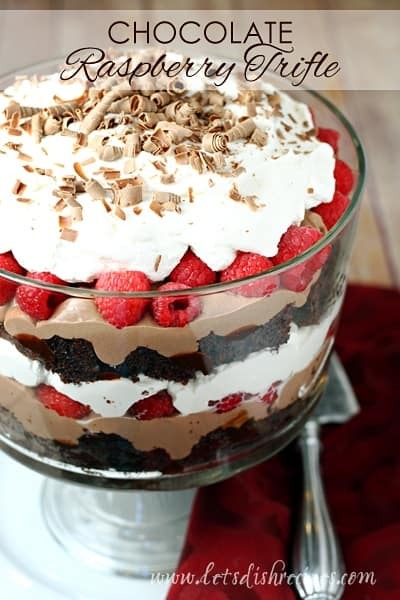 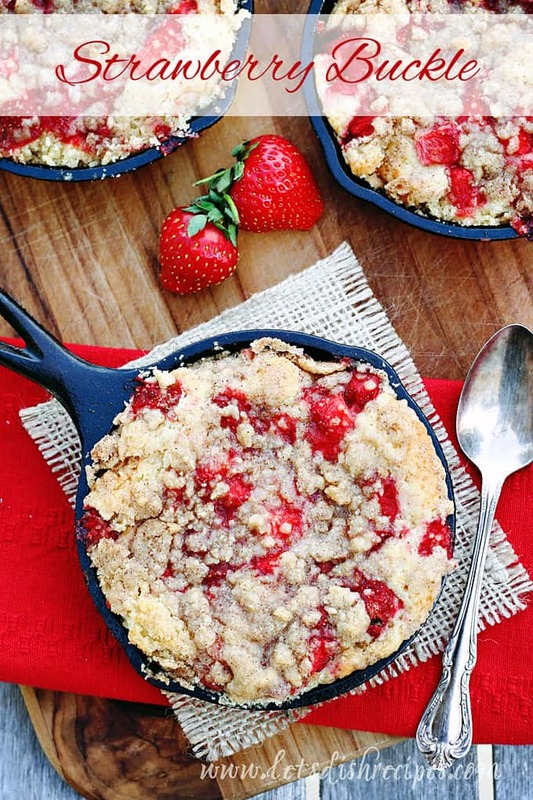 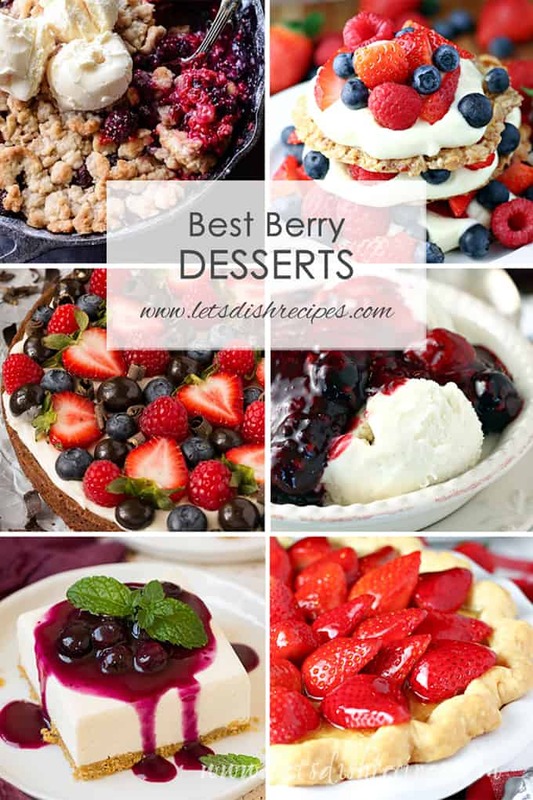 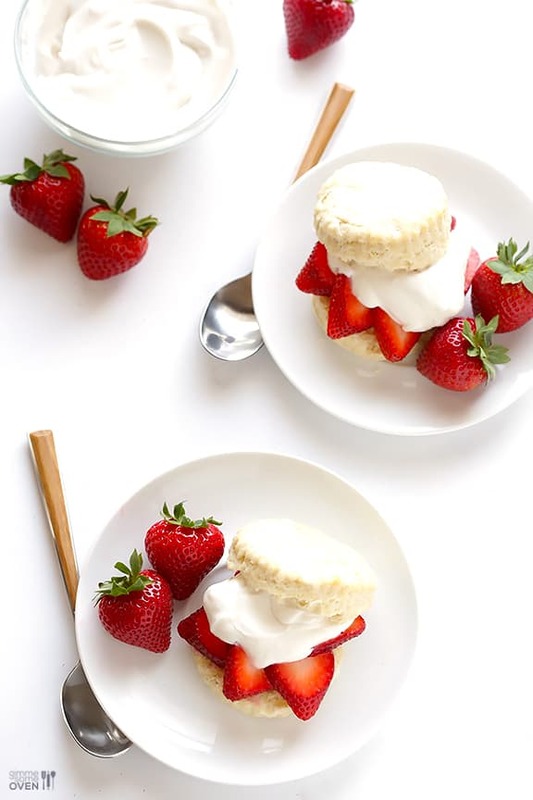 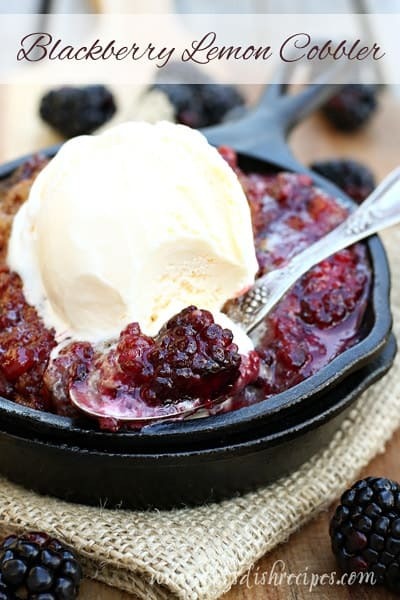 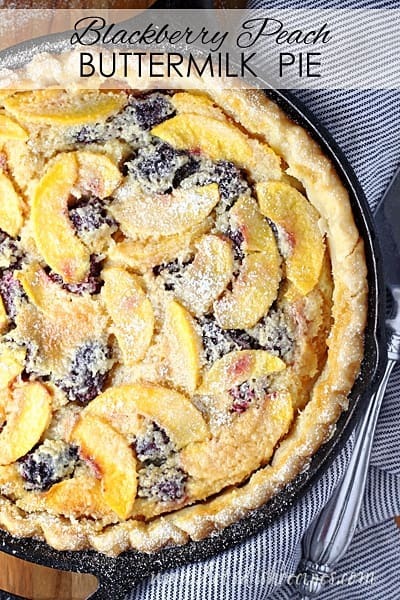 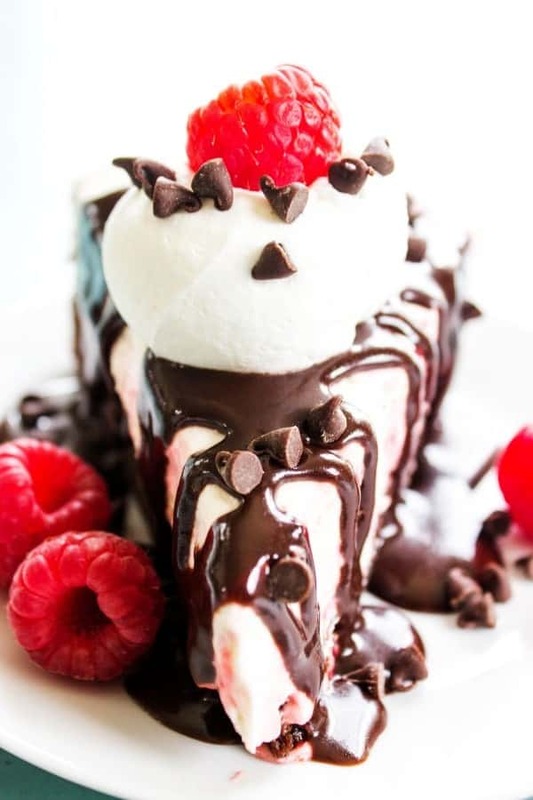 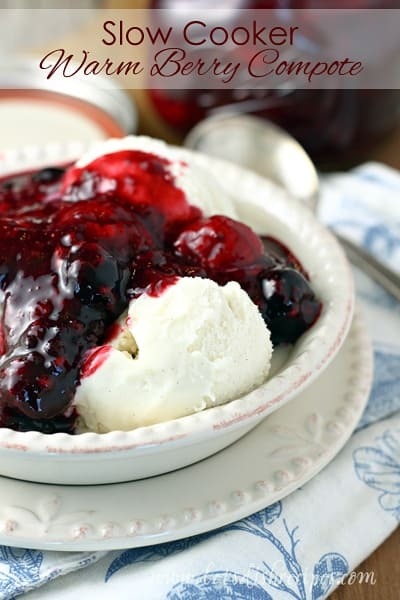 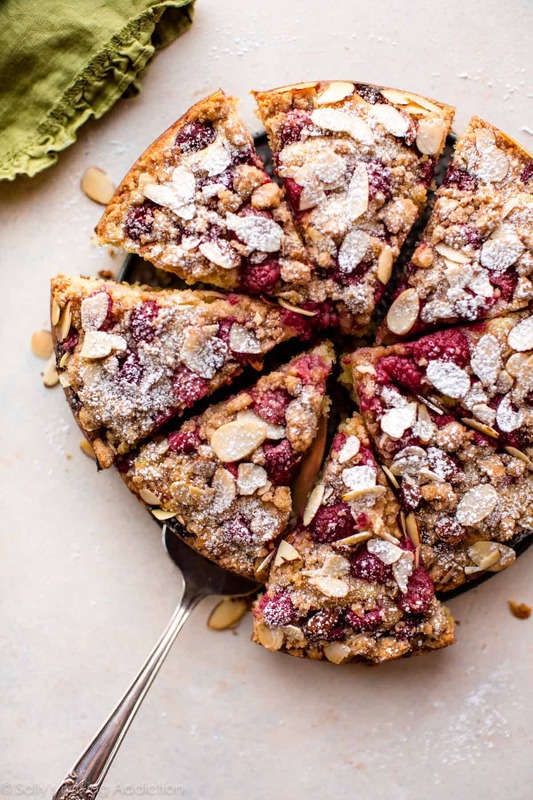 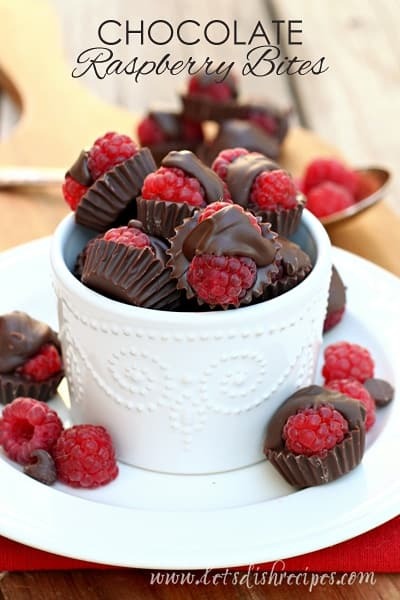 BEST BERRY DESSERTS — Over forty berry desserts that are both pretty and delicious. 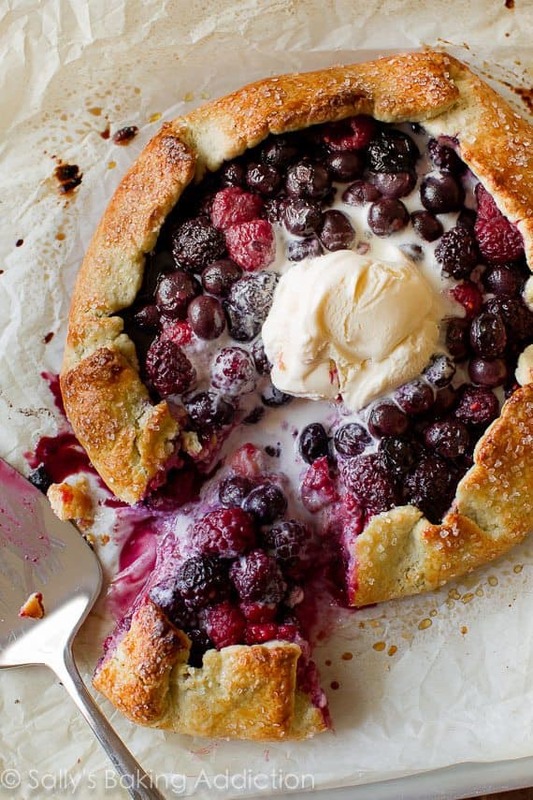 Perfect for using those fresh summer strawberries, blackberries, raspberries and blueberries. 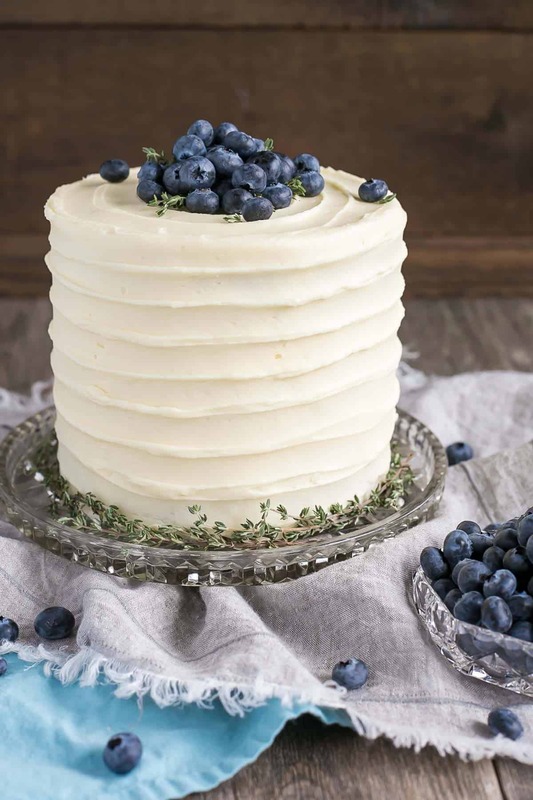 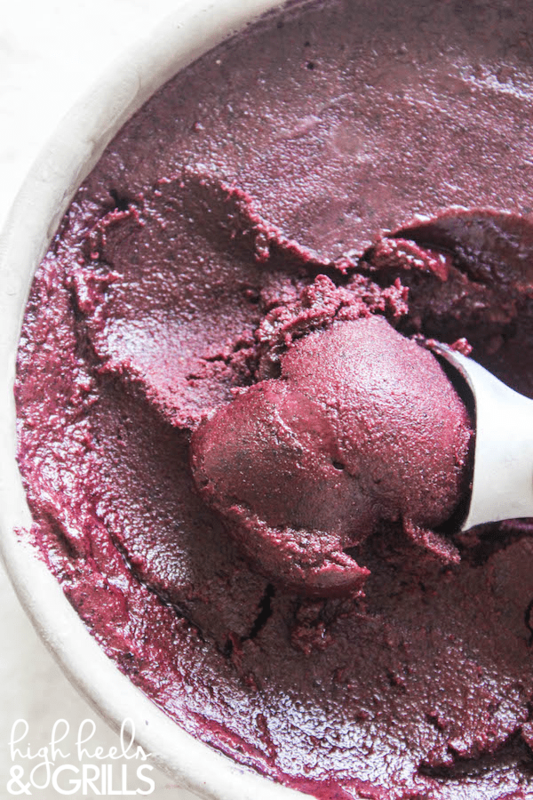 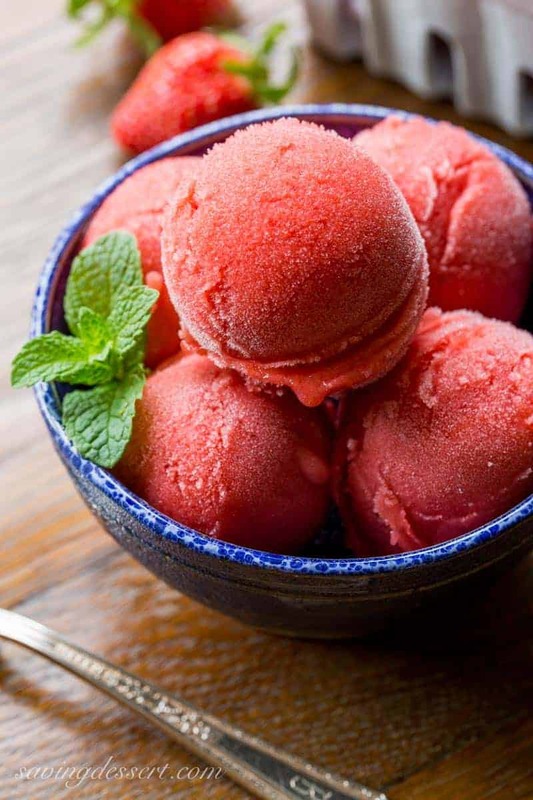 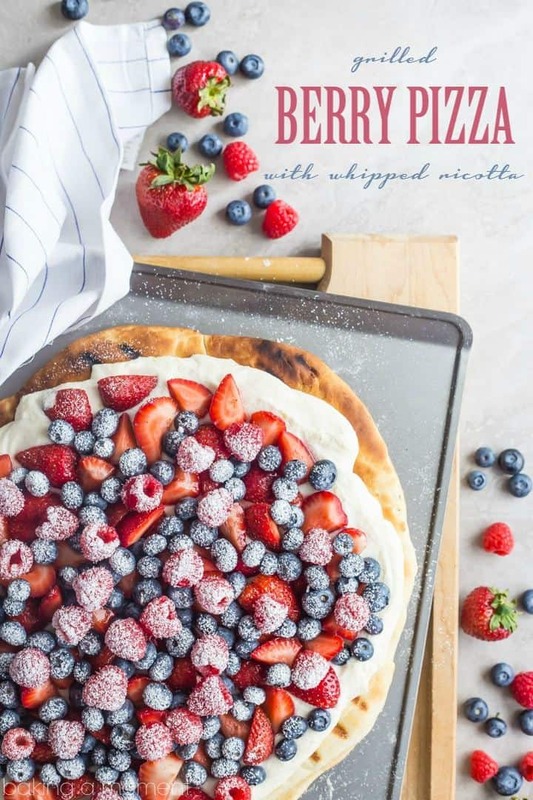 From frozen treats to delicious baked goods, this collection is full of must-make berry recipes. 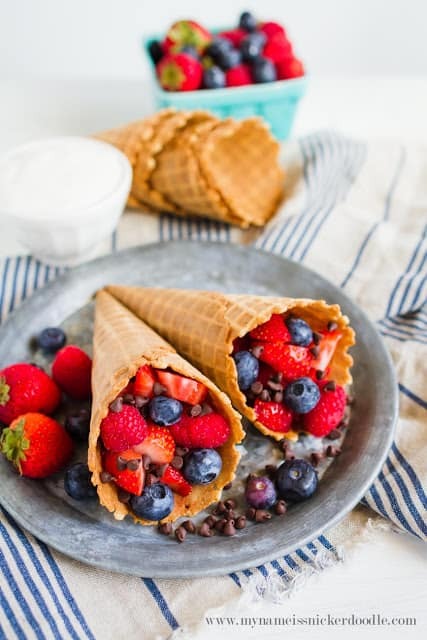 One of my favorite things about summer is all of the fresh, in-season berries. 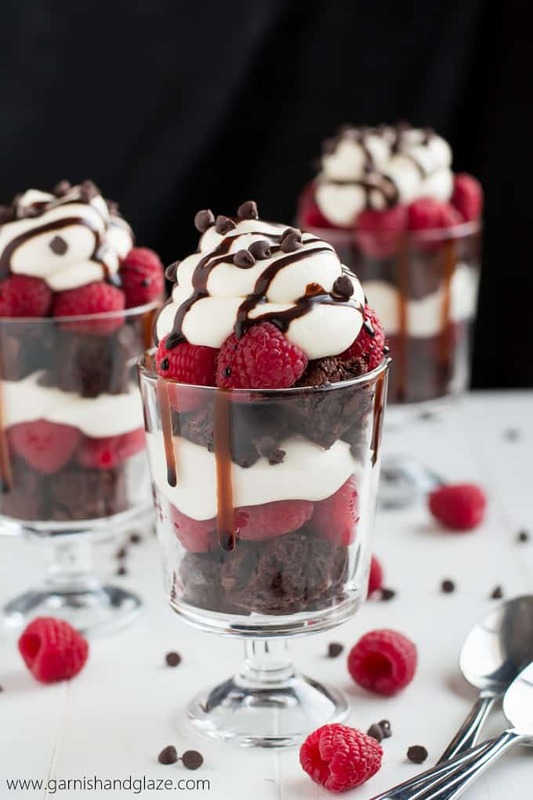 And the possibilities for creating decadent desserts is practically endless. 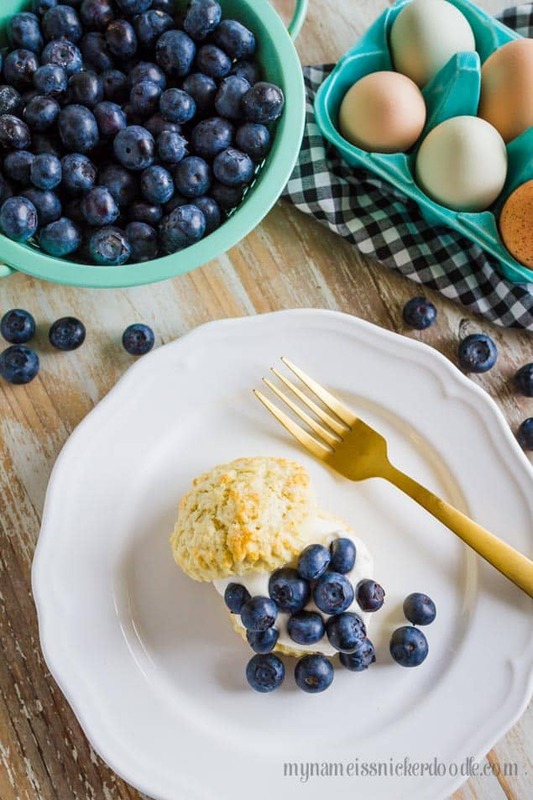 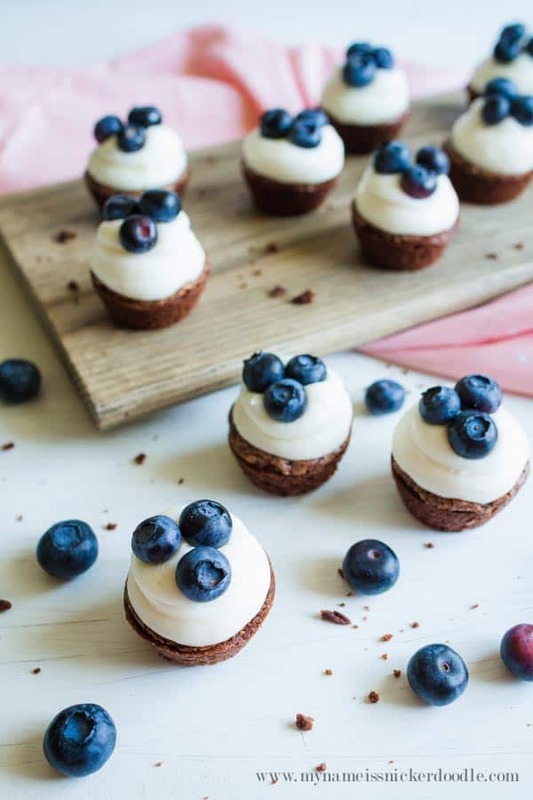 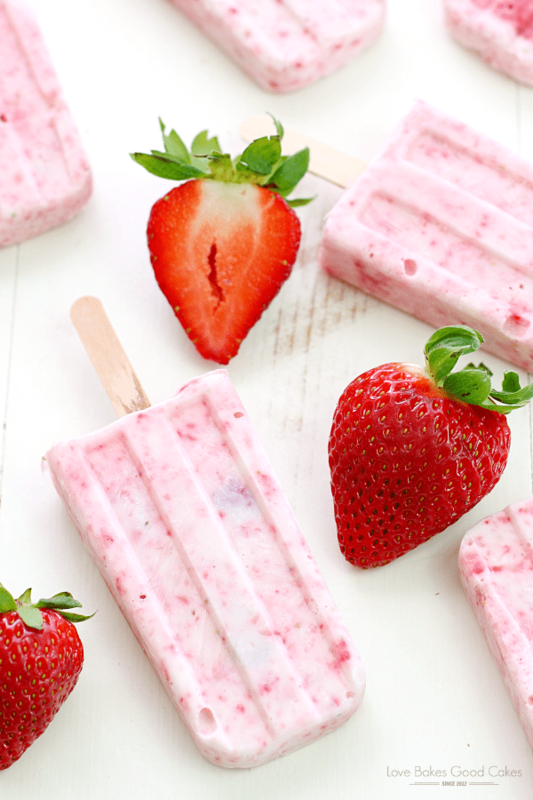 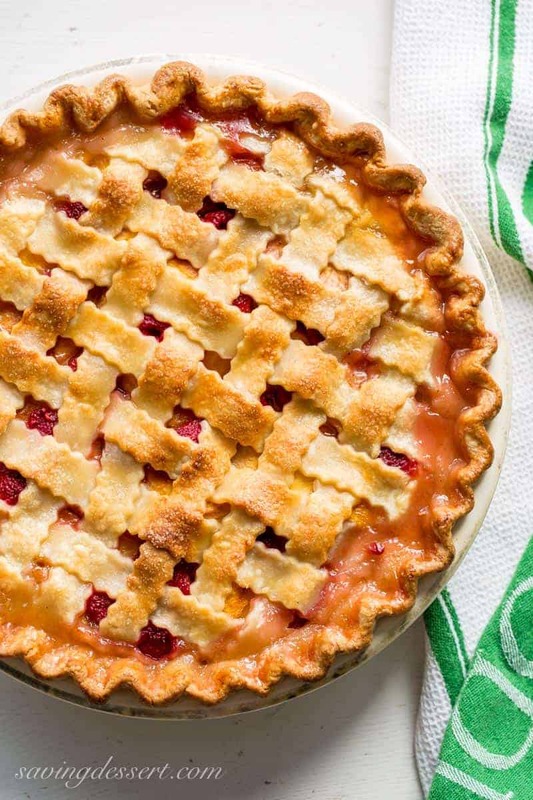 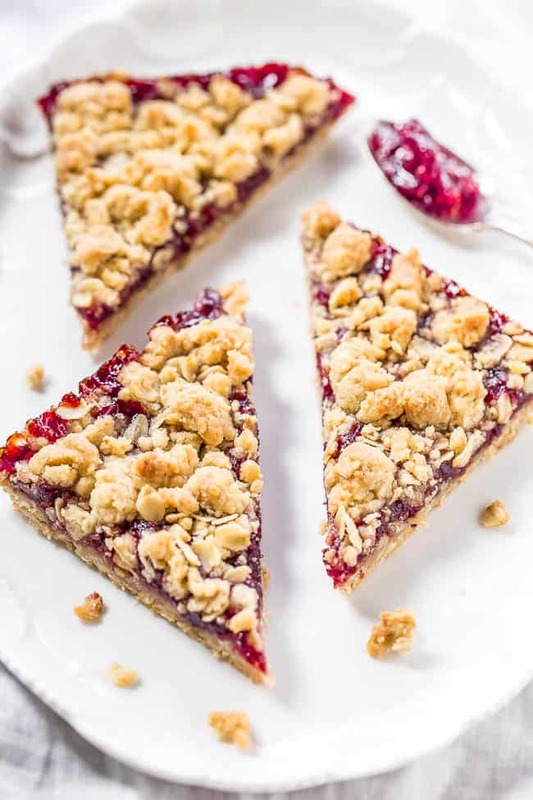 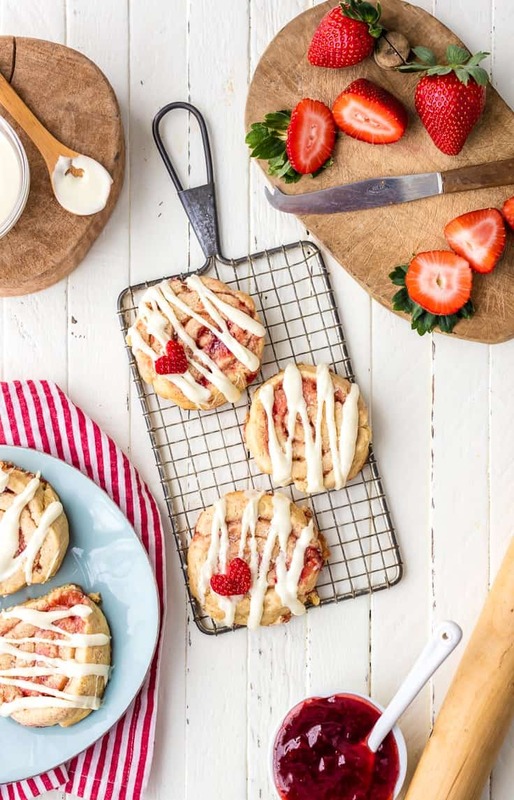 Whether you’re baking pies and cakes, or creating ice cream treats and no-bake desserts, this recipe collection has you covered when it comes to delicious, berry filled treats. 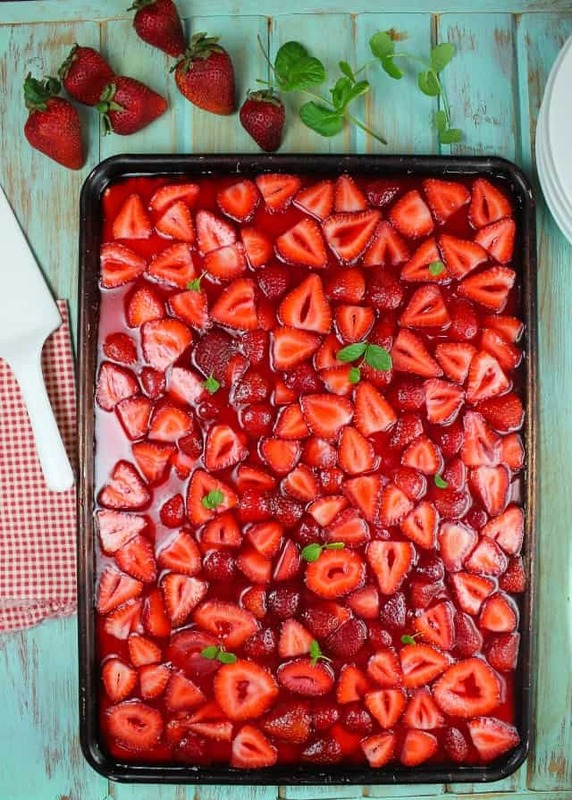 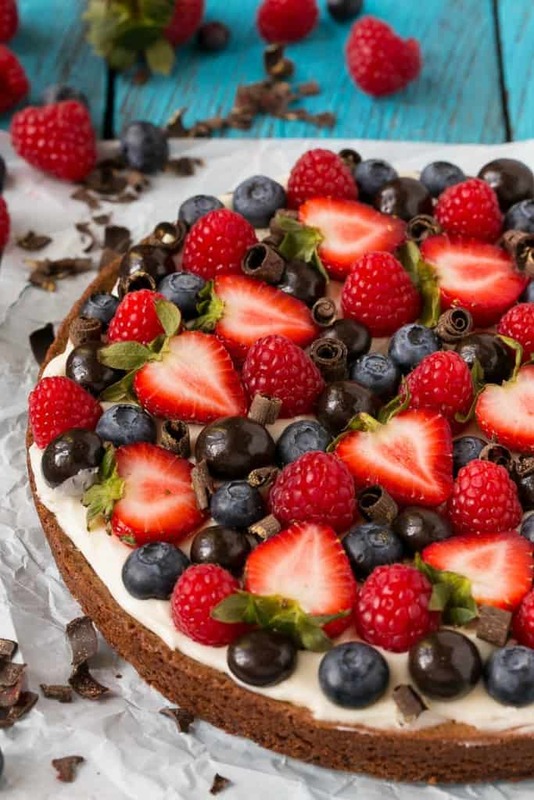 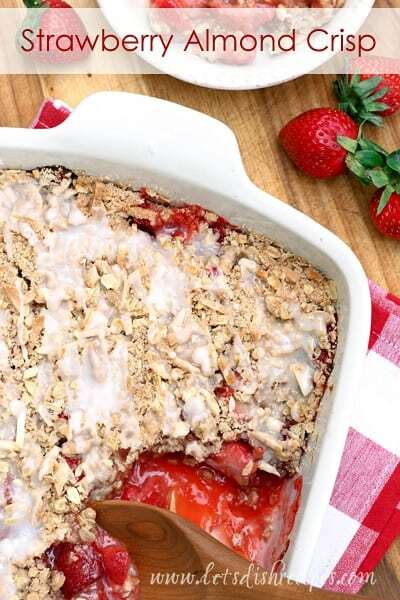 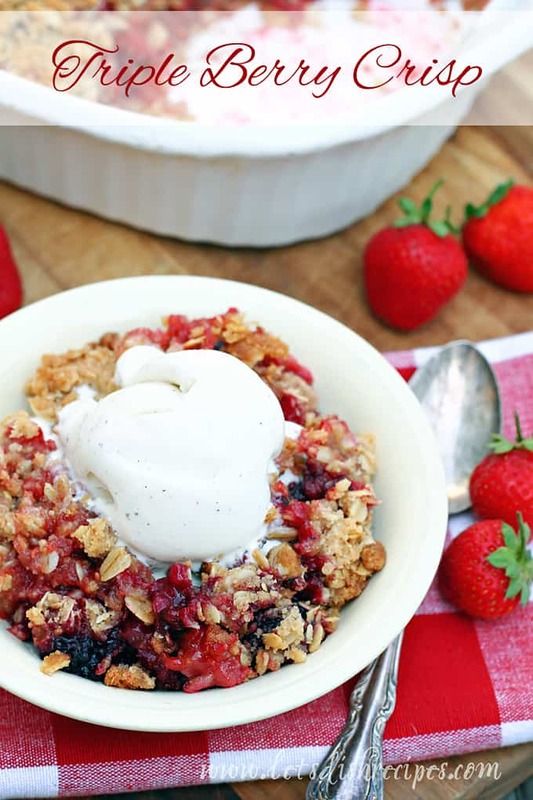 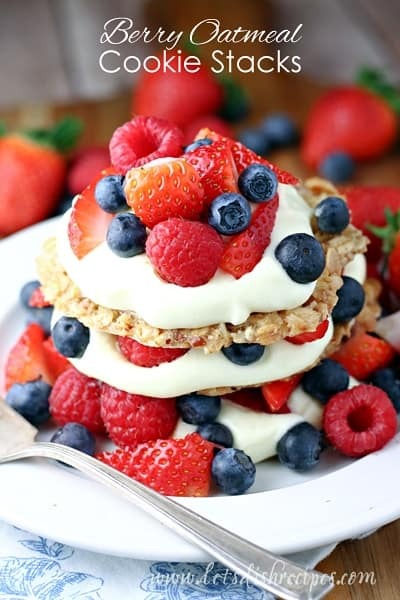 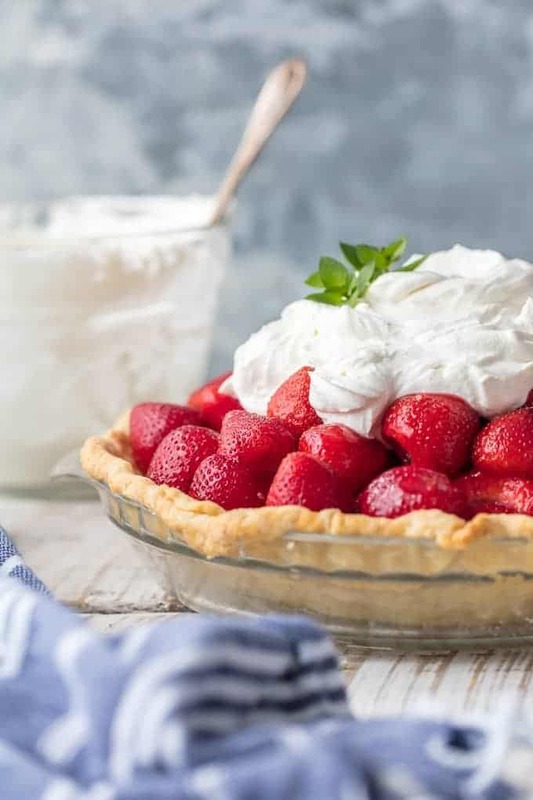 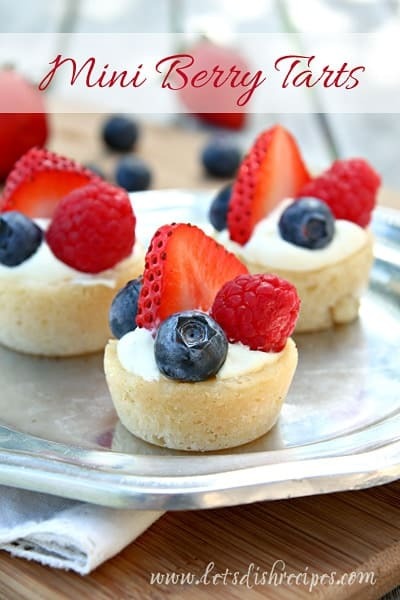 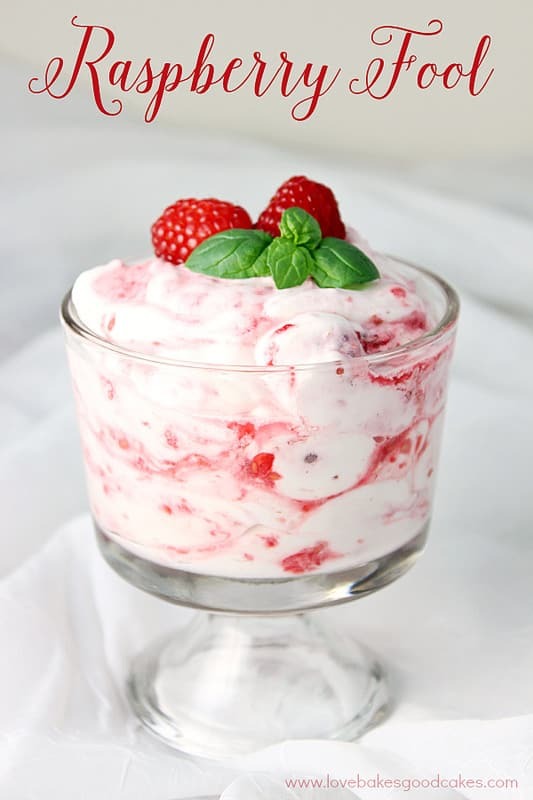 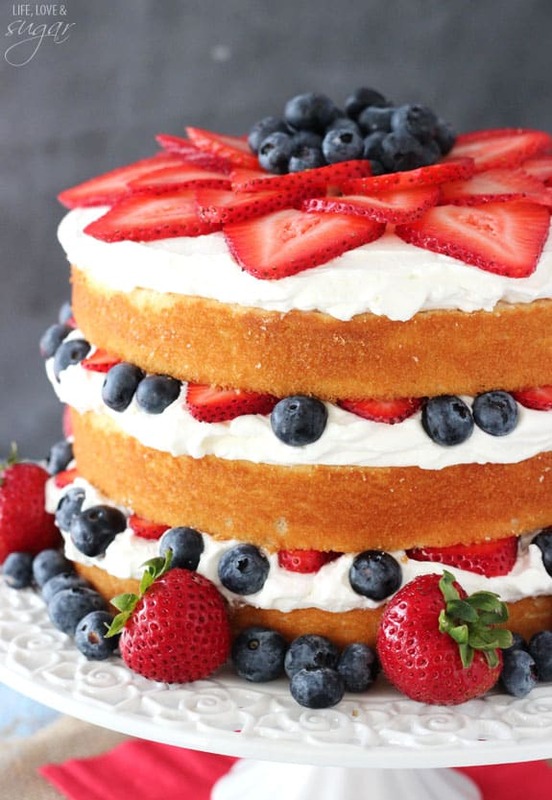 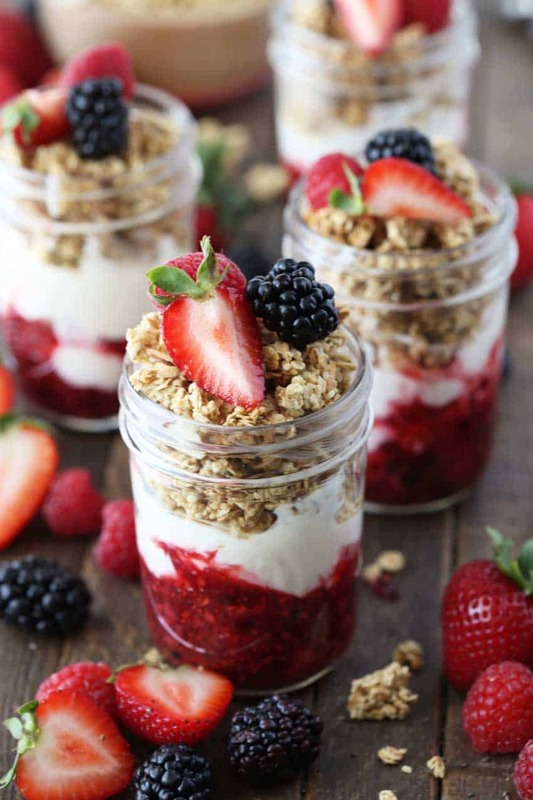 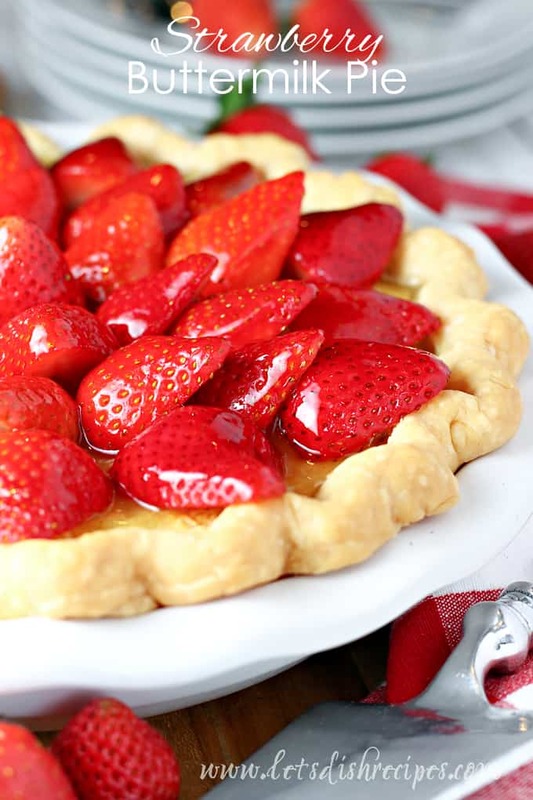 Of course, berry desserts are always welcome at backyard barbecues and potlucks, and are appropriately festive on Memorial Day and Independence day too. 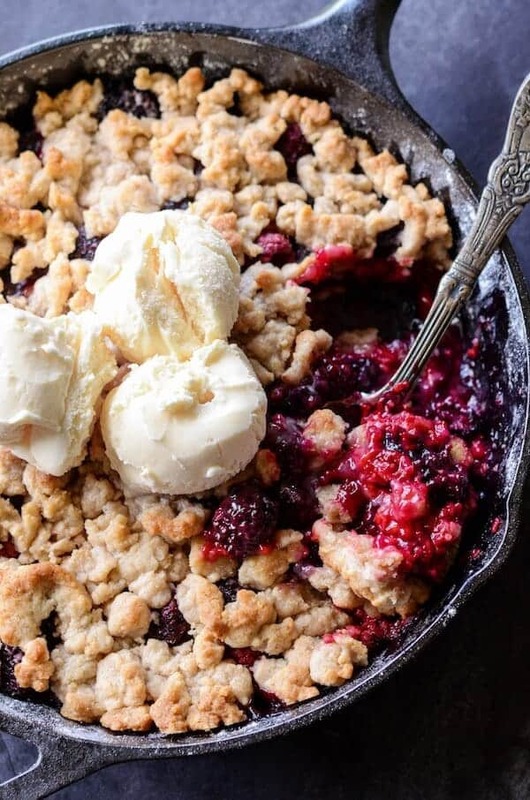 And when the weather starts to cool down, it’s the perfect time for making crisps, cobblers and compotes. 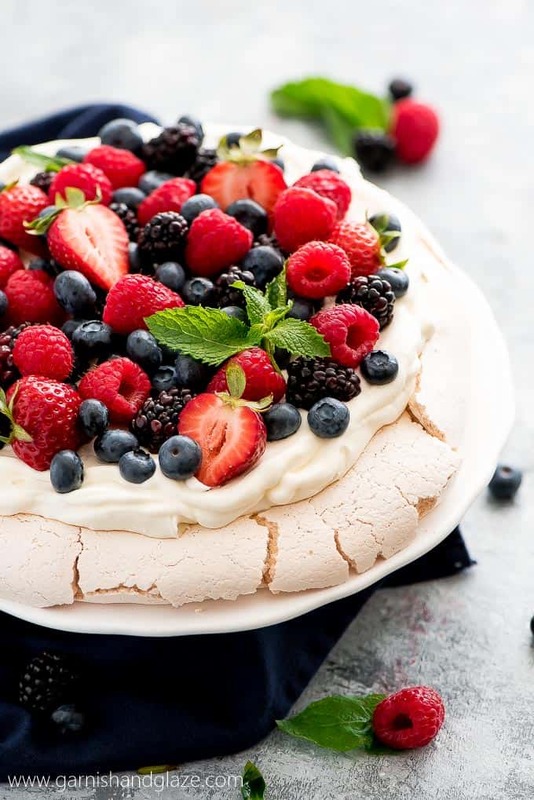 Whatever the occassion, if you find yourself with an abundance of berries, this collection will give you plenty of tasty ideas! 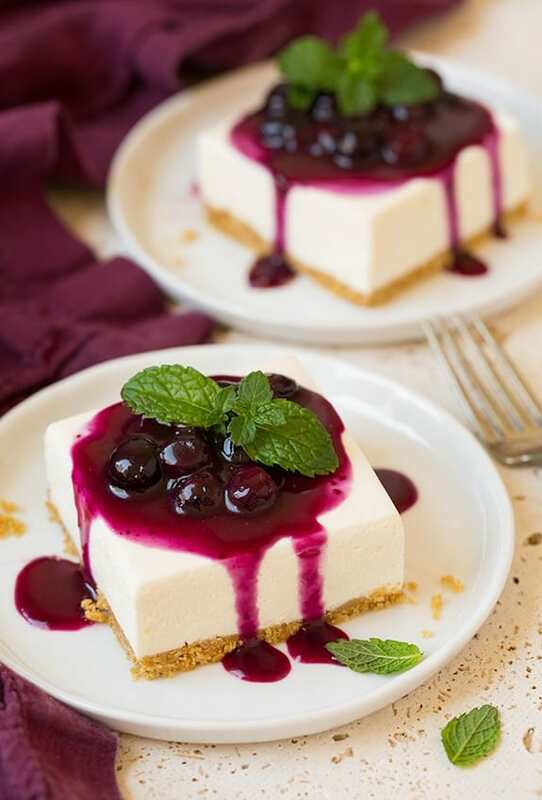 The hardest part is deciding which dessert to try first. 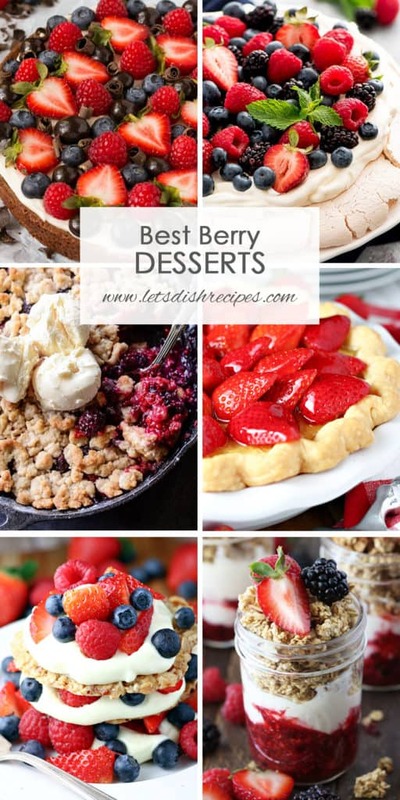 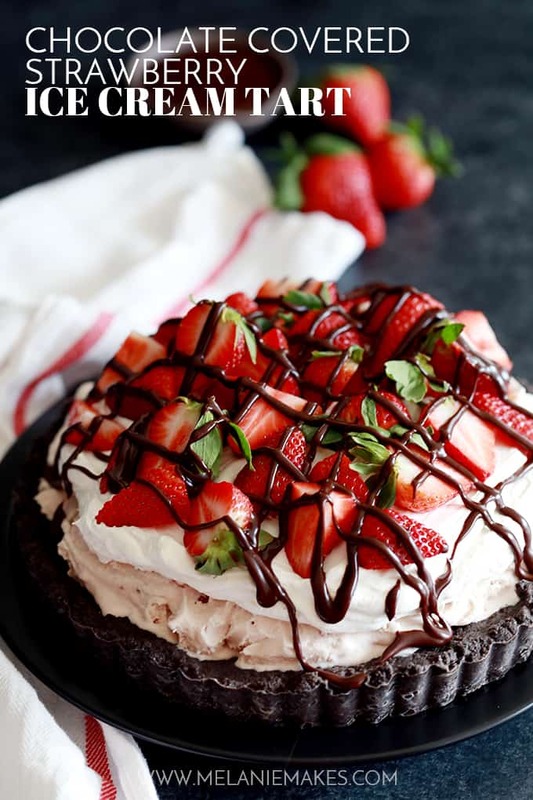 Be sure to save this collection of the Best Berry Desserts to your favorite Pinterest board for later.